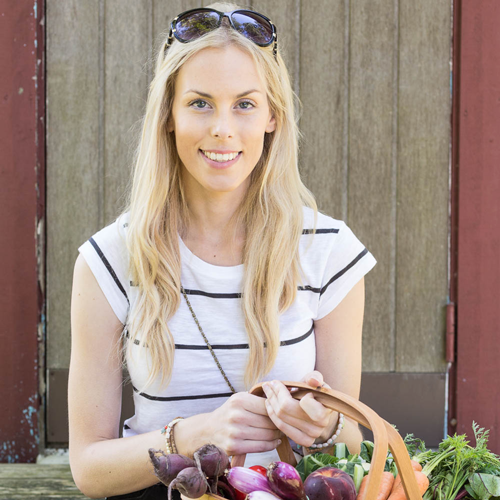 I’m a 27 year old entrepreneur and food creator from Sweden who loves to experiment with plantbased food in the kitchen. I became interested in cooking while spending five years traveling full time around the world as a travel writer, where I had the opportunity to explore cuisine from all over the world. I went from not knowing anything about cooking at all to wanting to learn everything, and started to experiment with local produce and re-creating the meals I had tried at restaurants whenever I stayed in an apartment that had a kitchen. Today I’m back in Sweden where I run a vegan subscription box and work as a freelance food writer and recipe developer for companies and magazines. I also published my first veggie cookbook which you can check out here.